HonestJohn.co.uk has made it simple to set road tax reminders, you can ensure you pay on time and avoid paying a further fine of up to five times the annual road tax fee. By simply entering your car’s registration you can set reminders and check your road tax due date. We’ll also send you an email to remind you when your road tax is due. You can avoid a fine of £1,000 or 5 times the annual road tax fee if you use our free road tax reminder service. Once you have entered your car’s registration you can then check your user homepage for whether your car is taxed and for other car updates. 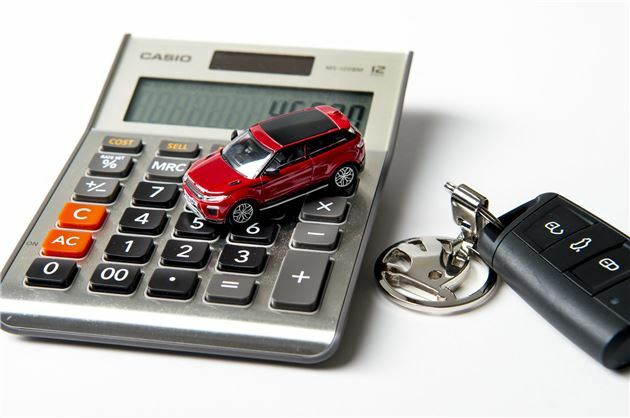 Our road tax calculator is also a handy tool when it comes to checking how much your car’s road tax is. Find out how what it is.